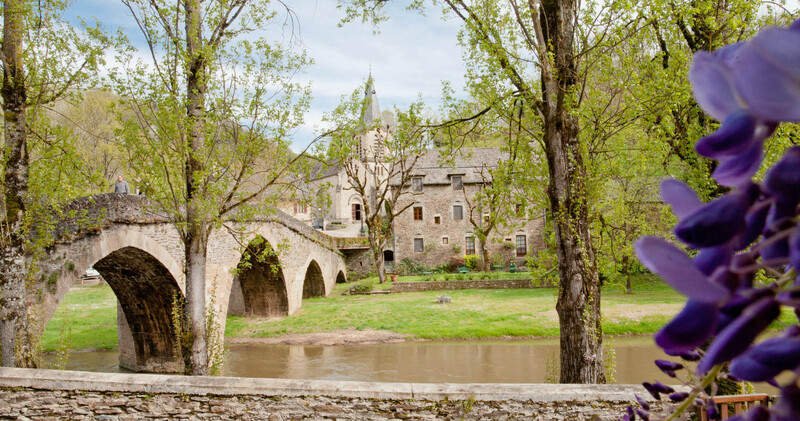 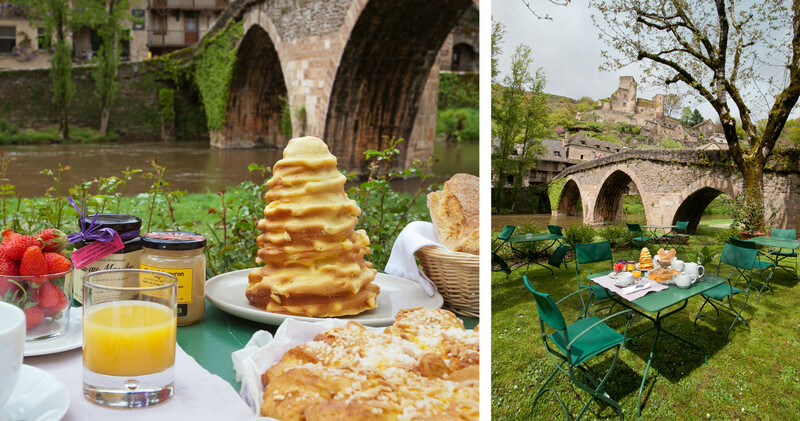 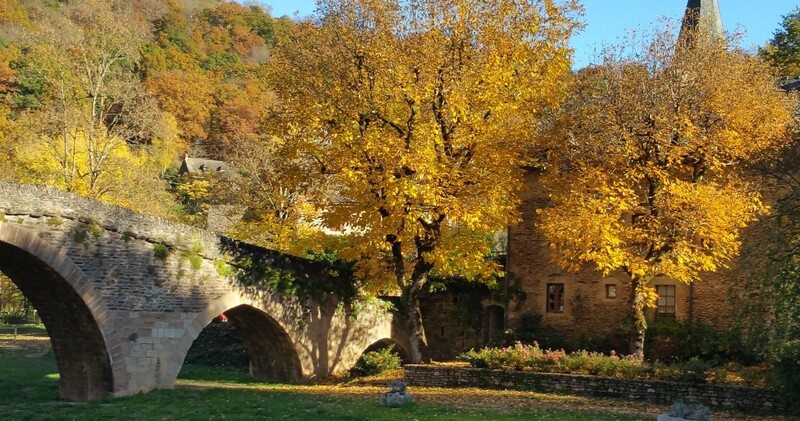 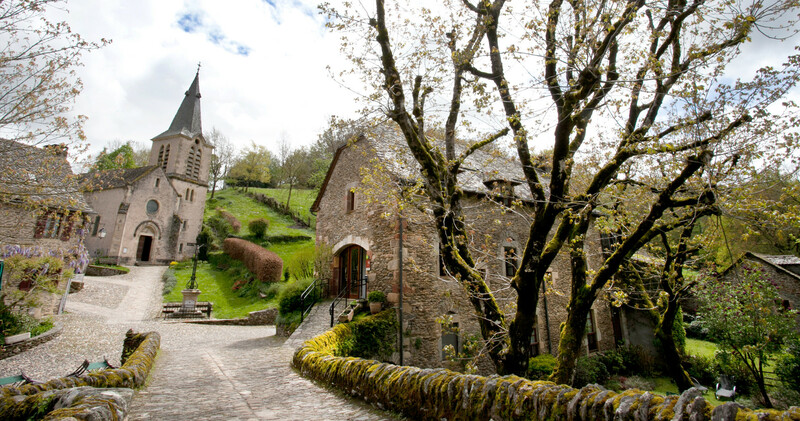 In BELCASTEL, in one of France’s nicest villages, on the banks of the Aveyron river, is a charming seven-room 3 stars hotel. 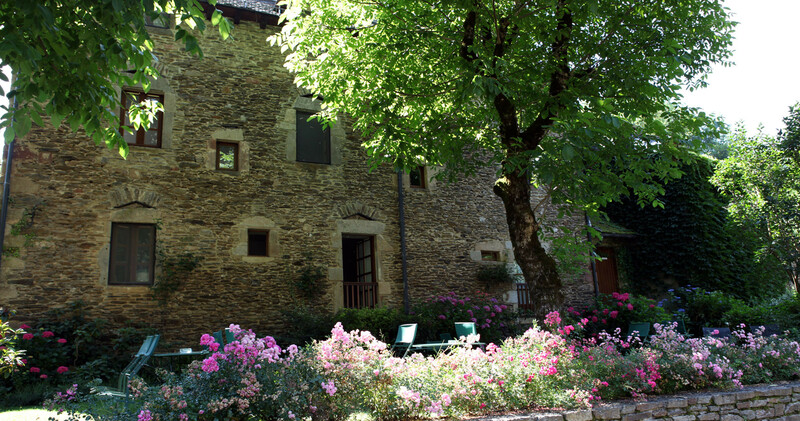 There, in a privileged setting, looking from your room or the riverside garden, you will enjoy the peacefulness of the place. 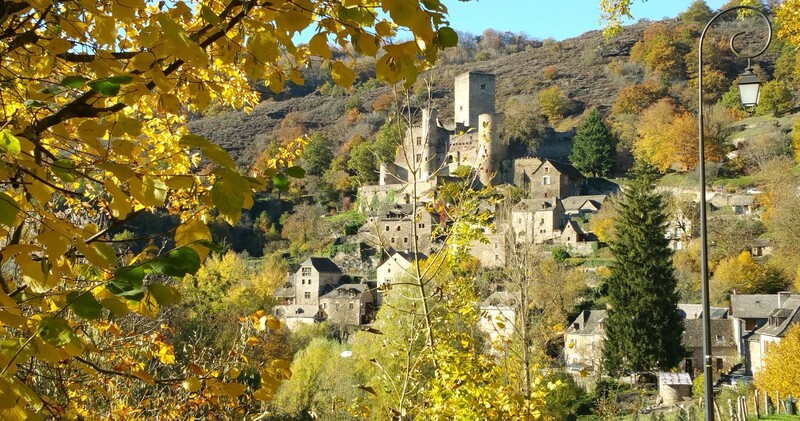 You may like to go hiking, visit the village and its castle or simply wind down. 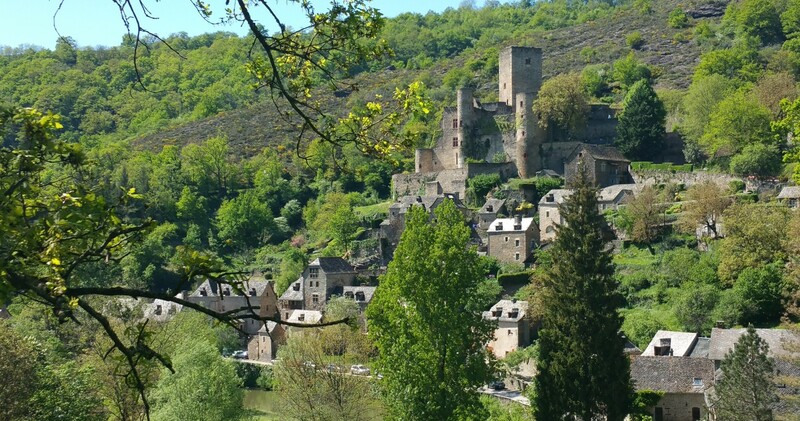 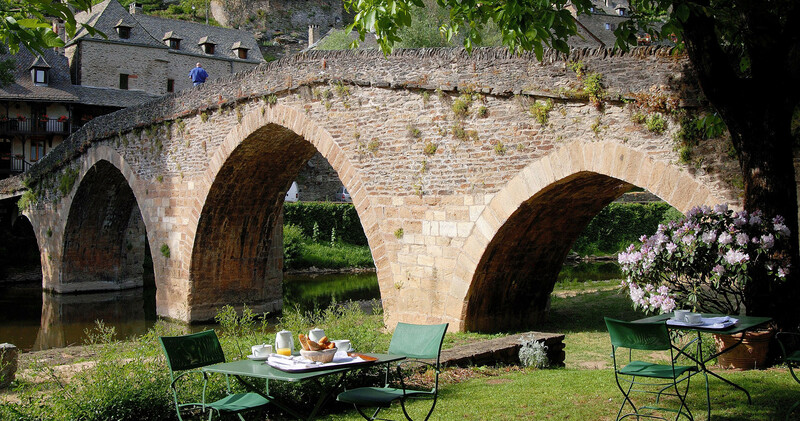 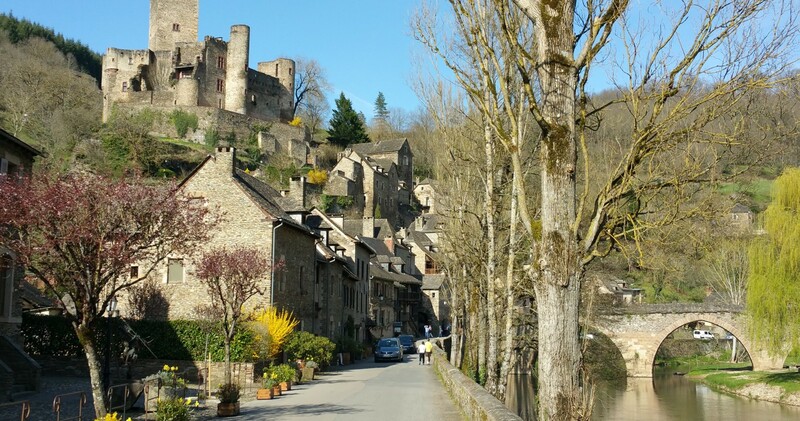 It is also a great starting point to visit Aveyron, Rodez, Aubrac and the bastides (fortified towns).